George Zink's fourth pattern is about changing direction and spin. 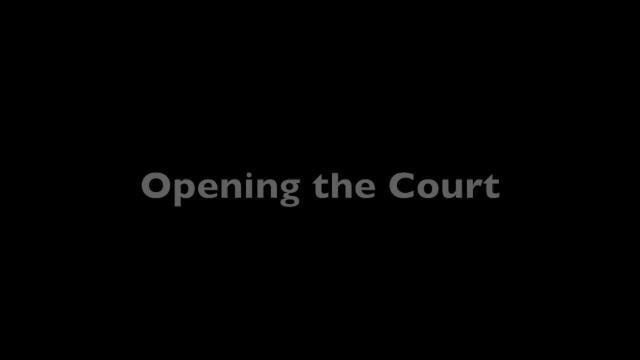 Three topspin backhands crosscourt. Then the slice down the line. This pattern often draws forehand errors, especially against players with extreme grips. Depending on the response it can also leave the backhand side open for attack.